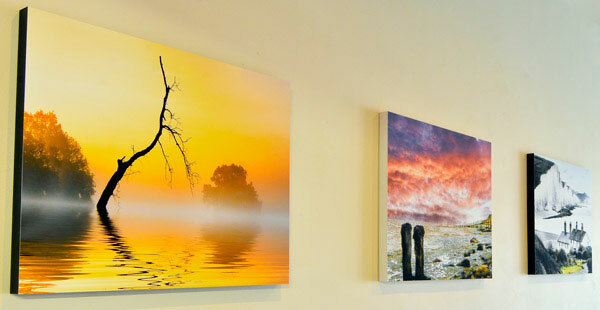 Give your prints the WOW-FACTOR and dramatically cut the cost of your framing costs with this elegant display solution. Give Your Prints the WOW-FACTOR! At a fraction of the cost of framing, these professional block mounts allow you to showcase your printed images in a contemporary style. Cut your display costs - Give your prints the WOW-factor! 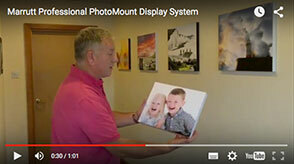 An overview including the size options, edge colours & how to hang / display the mounts. 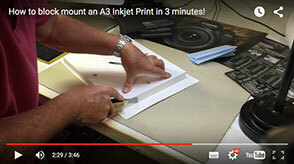 How to apply your prints to the blocks for a neat and permanent finish everytime!